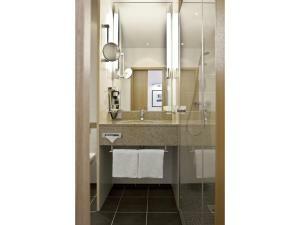 This hotel lies in a quiet side street in central Berlin, a 10-minute walk from the KaDeWe department store and Ku’damm shopping mile. 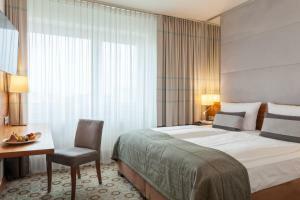 It offers air-conditioned rooms. 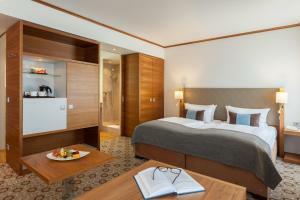 The non-smoking rooms at the Golden Tulip Berlin Hotel Hamburg feature elegant décor and bright colours. 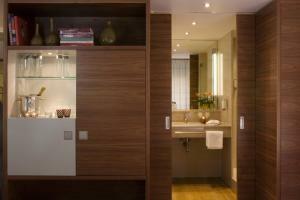 All rooms include satellite TV and a modern bathroom with a hairdryer and cosmetic mirror. Wired internet and Wi-Fi are available. Guests can enjoy à la carte international dishes in the stylish Rienäcker restaurant or on the summer terrace. Drinks are also served in the stylish Botho Lounge & Bar with its cosy fireplace. The hotel's convention centre offers facilities on 882 square metres and offers rooms for conferences, exhibits and events. 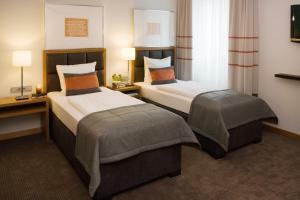 The Berlin Golden Tulip Hotel is 650 metres from Wittenbergplatz Underground Station. 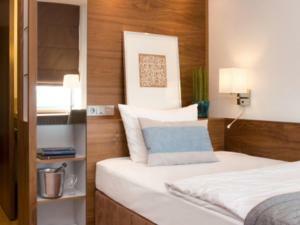 This offers direct links to Potsdamer Platz, Berlin’s ICC Exhibition Centre and the Olympic Stadium. 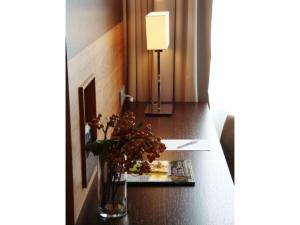 High-speed wired and wireless internet is available in all areas of the hotel for an additional fee. 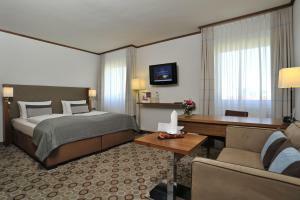 This room has a flat-screen TV with satellite channels, a work desk and a private bathroom with toiletries. 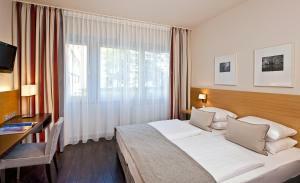 Located at Landgrafenstraße 6, directly beside the hotel. 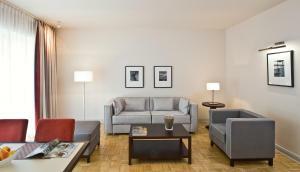 2-room apartments featuring a separate entrance, living room, separate bedroom and fully equipped kitchenette. 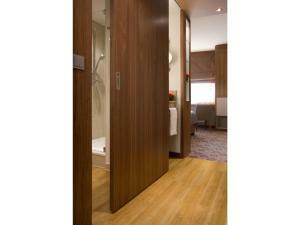 Featuring a seating area with sofa, an extra large desk and tea/coffee facilities. Featuring free high-speed internet, a seating area with sofa, an extra large desk, tea/coffee maker, laptop safe, complimentary bottle of water and a daily newspaper.